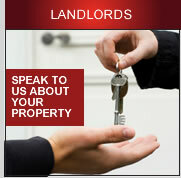 The Letting Link are residential property letting and management agents based in Clacton-on-Sea, Essex. Our agency has been established since 1989 with over 50 years combined experience and a qualified, highly-motivated team. We are full company members of A.R.L.A. 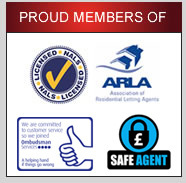 (Association of Residential Letting Agents) and N.A.L.S. (The National Approved Letting Scheme). With the rigorous standards that we meet through our membership, we are proud to be the only company licensed and approved in Clacton-on-Sea. As well as a full property letting and management service, we also provide all legal documentation, high specification inventories and our 'in-house' fully-qualified Domestic Energy Assessor provides E.P.C.s (Energy Performance Certificates). We operate in the Tendring Peninsula including Clacton-on-Sea, Frinton-on-Sea, Walton-on-the Naze, St Osyth, Little Clacton, Thorpe-le-Soken, Great Holland, Holland-on-Sea, Kirby Cross, Kirby-le-Soken and Jaywick. 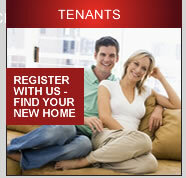 So whether you are looking to let or rent we are the first place you should contact.